One of the most important tasks of the dentists is saving teeth and restoring tooth loss. Dental calculus (scale), that contains several bacteria, evolves due to the calcified pellicle that deposits on the teeth. It results in gingival bleeding, foul breath and periodontal inflammation that may cause the slack then later the loss of healthy teeth. Periodontal diseases are endemic nowadays and they play an important role in the development of edentulousness. Dental scale looks yellow-brownish, in most of the cases it deposits on the upper molar (by the cheek) and the lower incisor tooth (by the tongue) as the outlets of salivary glands are located here. It can be removed only with a professional technique. Learn more about dental calculus here. Dental caries is the most common human chronicity. 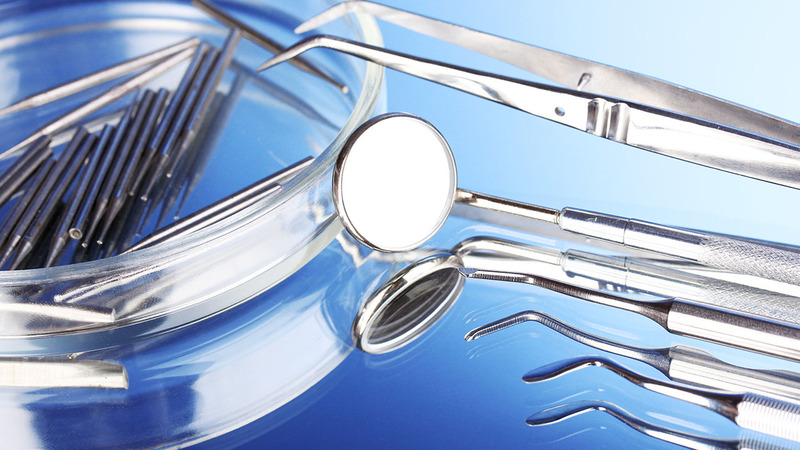 Pellicle, nutritional and dental hygienic habits, micro-organisms in the oral cavity, heritable and environmental factors can all result in dental caries. Initially it can be reversed with a fluoride treatment, but later on it extends deeper, producing a cave that can be treated only with filling. It evolves on surfaces that are hard to clean, such as occlusal fissure and tooth surfaces beside the gum or close to each other, if the patient does not use dental floss. Learn more about the treatments here.